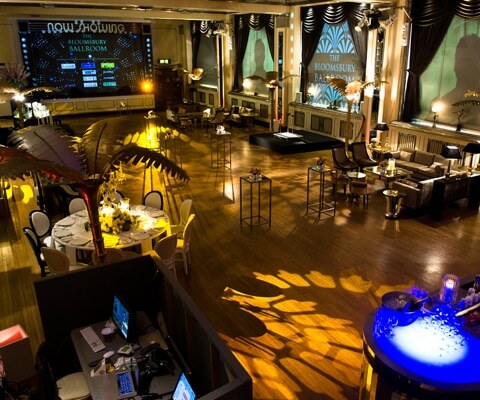 Located within Victoria House; The Bloomsbury Ballroom is London’s opulent art-deco 1920’s event space. 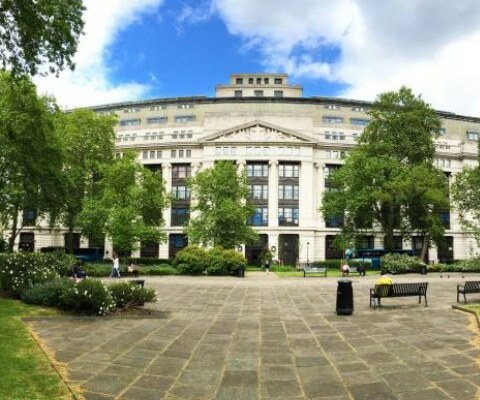 Situated on Bloomsbury Square only a few minutes walk from the West End or the City with its exquisite neo-classical façade. 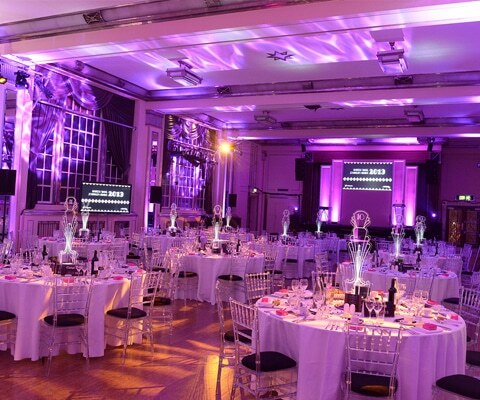 The Bloomsbury Ballroom is ideally located for corporate events, award ceremonies, gala dinners, film shoots, bar mitzvahs, fashion shows and live music events. With capacities of 880 standing, 300 for a seated dinner, 500 theatre style and also being fully licensed for weddings, offering versatility very rarely found in historic event spaces. A wedding at The Bloomsbury Ballroom is a distinctive event from the moment guests arrive outside. 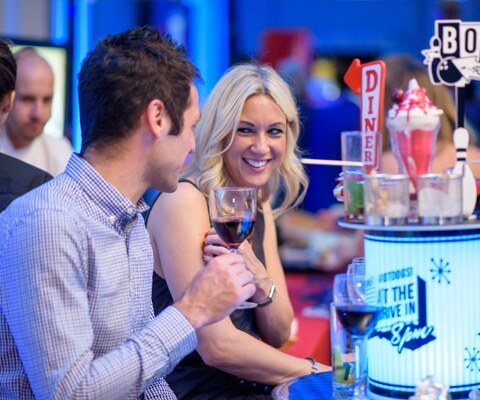 Ushered through the doorways, guests enter the Crush bar, which creates a buzzing ambience from the word go. Coats are checked in through the original box office, reinforcing the atmosphere of period charm.